London, A City In Words - Every country has its capital, its centre for governance and culture. Only a few capitals can lay claim to being known the world over. London is one of the few. Its sense and scale of history, its rich, diverse culture, its triumphs and its failures and most of all, its people provide the world with an enduring mark of mankind striving to make good, to make better. 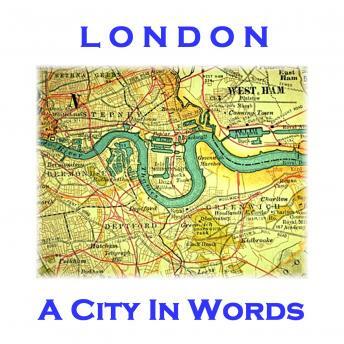 Our poets, including Blake, Hardy, Patmore, Wordsworth, Arnold, Kipling and many others, here collect their thoughts, gather their words and deliver poems on the subject of this, our city.